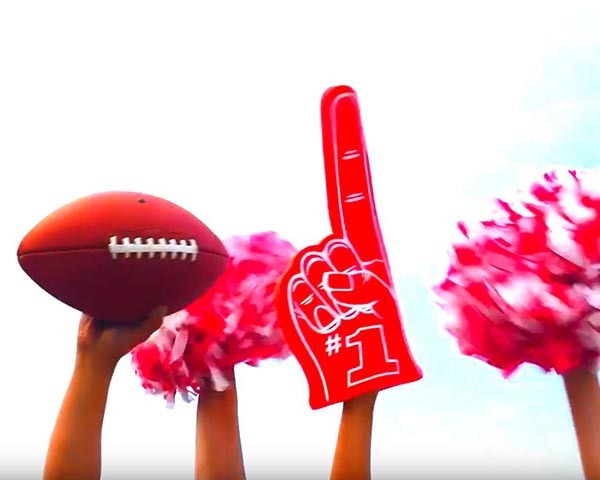 It’s that time of the year – football is back in gear! For the next few months, sports-lovers everywhere are gathering their grills and hopping into their trucks for some great tailgating parties. 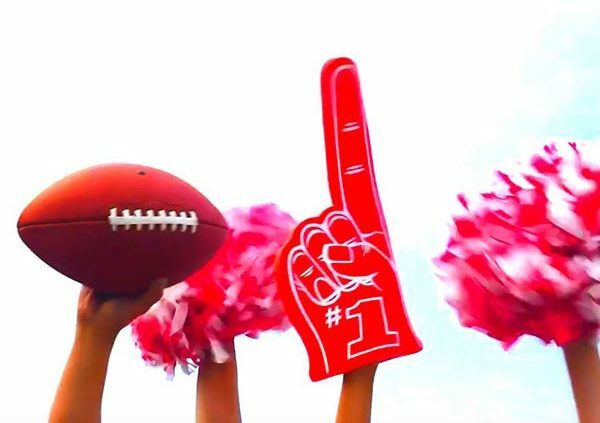 Planning a party is always a tough affair, even if the location is in the back of a truck, so we’ve gone ahead and compiled a list of the best ideas to save you time, money, and energy when it comes to planning your next tailgating party this football season. Throwing a tailgate party isn’t like a house party – after all, you don’t have easy access to everything from your home. You want to make use of everything you do have at your disposal, including garbage. Six-pack cartons, for example, make great condiment holders. 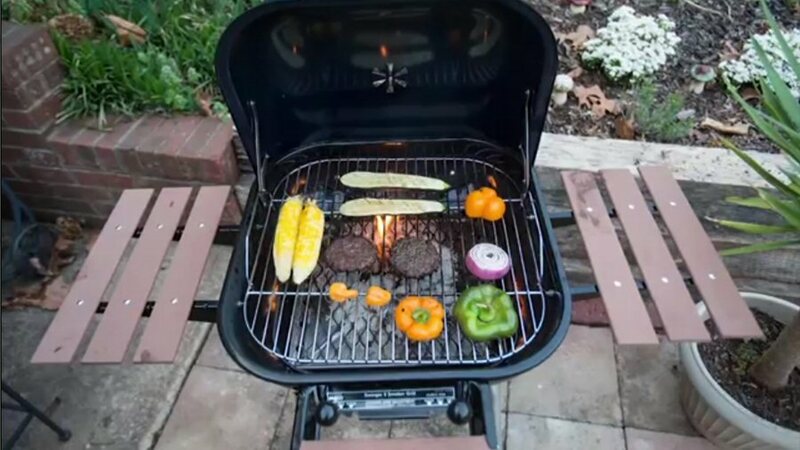 Whatever you decide to grill, prepare everything in advance. Slice up your burger veggies and pack them in a way that’s quick and easy to put on your burgers. The last thing you want is to dig through a cooler only to find you’re looking in the wrong place. Label your coolers, packages, and foods so everyone knows what’s what quickly. Remember that tailgating isn’t a convenient place for something like a steak dinner. You want to bring finger foods and sandwiches above everything else – foods that are easy to eat, and full of flavor. Who’s coming to the party? Figure out what everyone likes to drink, and possibly even set up a full-fledged bar in your spot! Why not pack a few great, delicious, easy-to-eat desserts? Fried foods and small sweet foods are sure to please and easy to prepare. Add some spice to your setup with team colors, placards, and color-coordinated drinks and foods! Show your team spirit in everything, even what you eat.